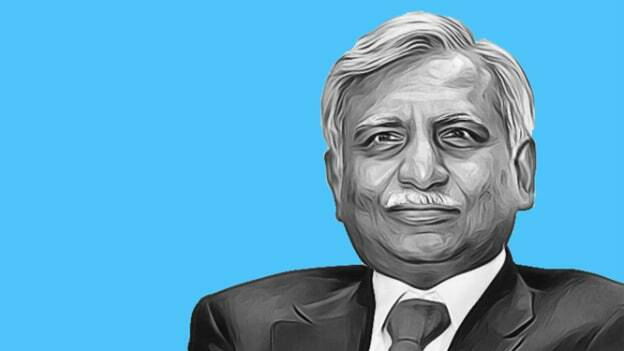 Jet Airways founder Naresh Goyal has reportedly stepped down as the Chairman of the company's board. Naresh Goyal has agreed to step down as Chairman of Jet Airways. The exit came as the debt-ridden Jet Airways is closing deal in on a rescue deal with Etihad Airways. Reportedly, the airline is forced to ground six more aircraft due to non-payment of lease rentals. It is also speculated that disagreements with the lenders and a resolution plan which prescribed the same in order to save the airline were the reason for Goyal’s resignation. The conditions put forward by Abu Dabhi’s flag carrier include a demand that Goyal promises his shares with the bank to raise money. They also wanted Goyal to use his holdings in Jet Privilege as security to raise funds for the airline. Besides bringing in the capital, another condition was put forward on reducing the promoter’s influence in the airline. All these demands were opposed by Goyal. Etihad owns a 24 percent stake in Jet Airways and is resistant to provide interim funding until a final resolution plan is in place. It is also reported that Jet Airways has been holding its employee salary payments and lease rental payments to the aircraft lessors. Moreover, the company has large debt repayments amounting to Rs. 1,700 crore between December 2018 to March 2019.